While trees are wonderful assets, at times tree removal is required. 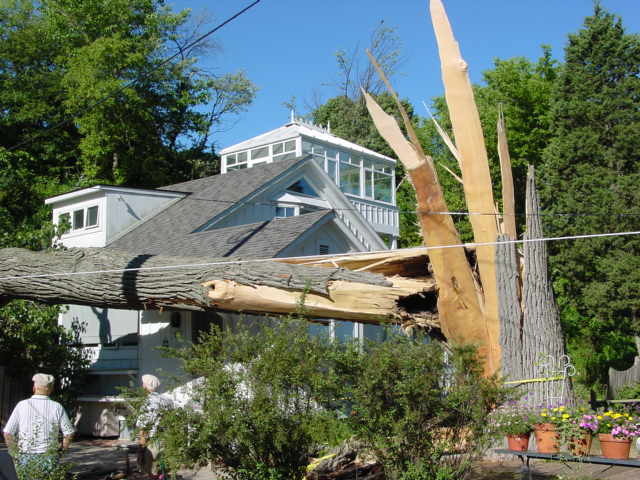 Trees can become damaged from storms or poor building construction practices, or perhaps a tree has outgrown its allotted space or simply becomes undesirable for the landscape setting. Whatever the reason, our tree climbers are equipped with the proper equipment and technical expertise to address all aspects of tree removal. Locally owned and operated West Michigan Tree Services has 85+ years of experience and is able to handle tree removal jobs of all sizes. 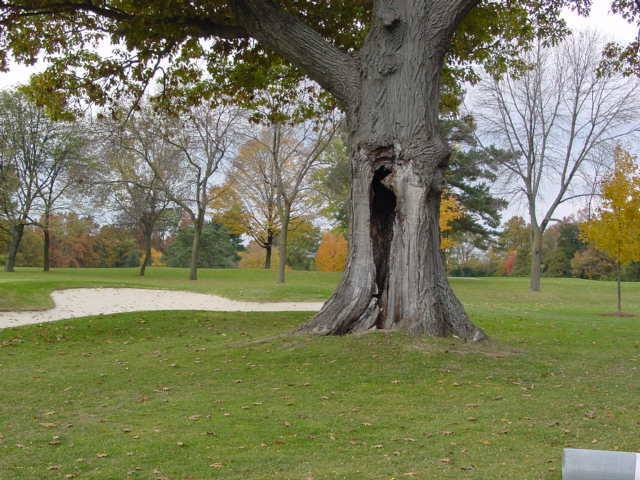 You can depend on us to take down your diseased or hazardous trees without causing any damage to your property. Your yard will be the picture of perfection when you get rid of those ugly tree stumps on your lawn. West Michigan Tree Services has heavy duty stump grinding equipment to eliminate even the most enormous stumps quickly and efficiently.